Take your guests back to memory lane with these vintage glass bottle invites. 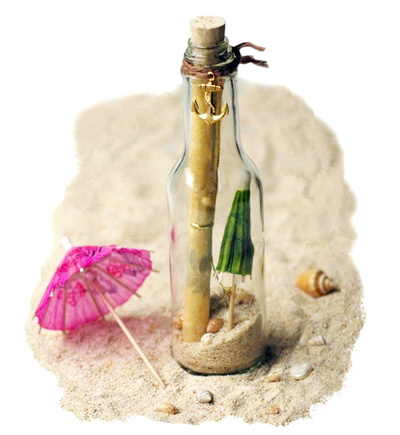 OUT OF STOCK: Sorry, we are currently sold out of the 'Royal Wedding Glass Message In A Bottle Invitation*'. If you have further questions, please call our customer loyalty team at 1-800-793-3924. Bottle Engraving - (Requires a min. of 6. 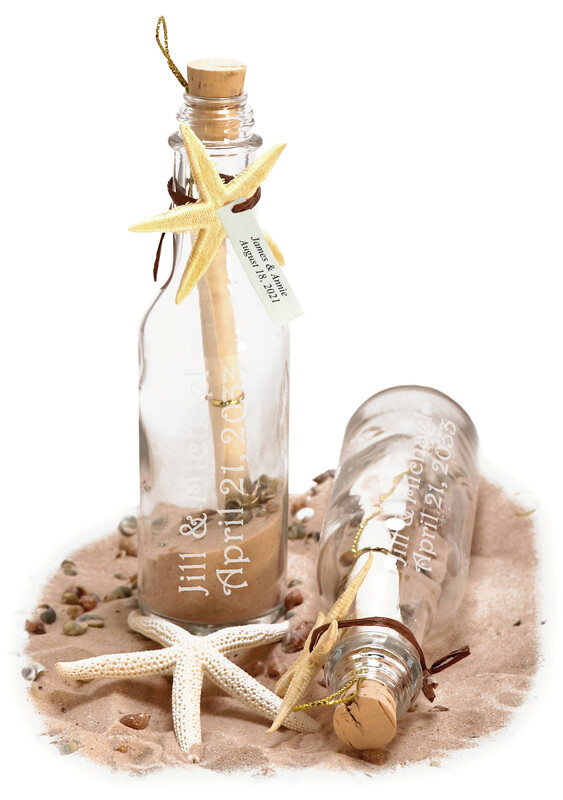 Add old world charm to your wedding or special event with this antique glass bottle invitation. 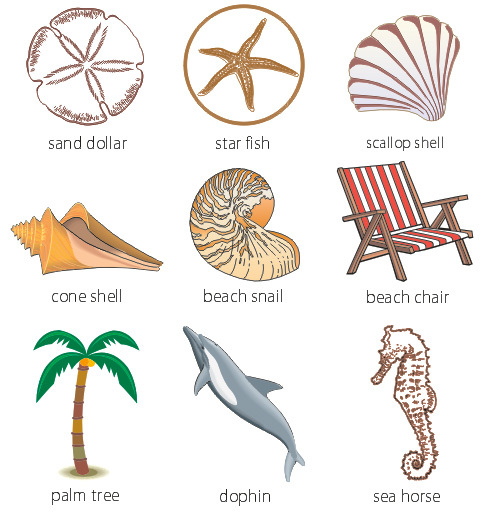 Each glass is styled after vintage medicine bottles and comes filled with fine sand,seashells, and comes corked. 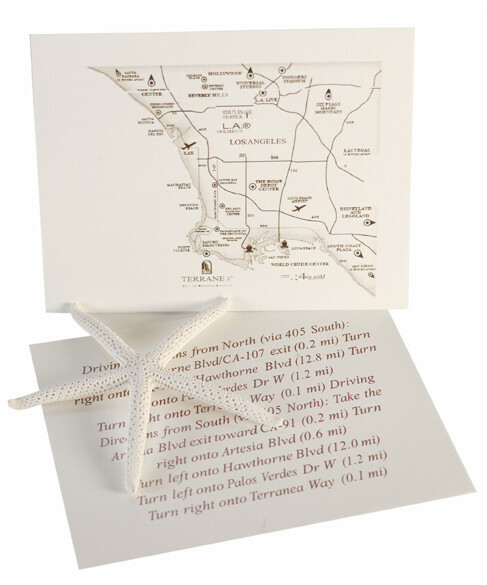 Create your own message insert or add our custom message scrollmade from natural oil paper and pressed cedar leaves. 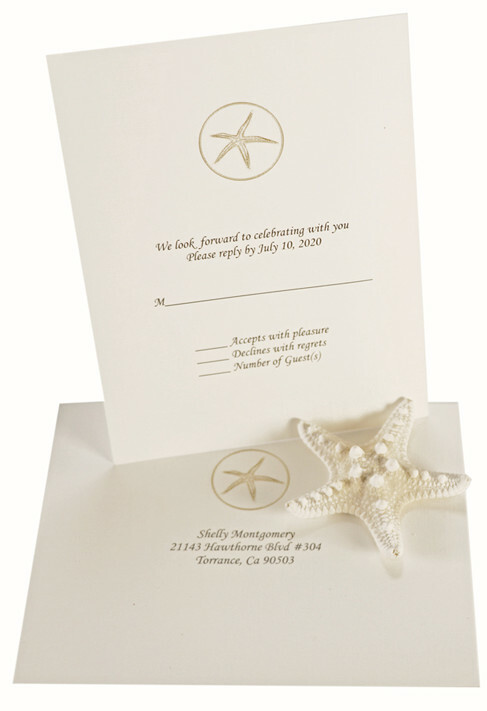 Include our RSVP post card and mailing box to complete your invitations. 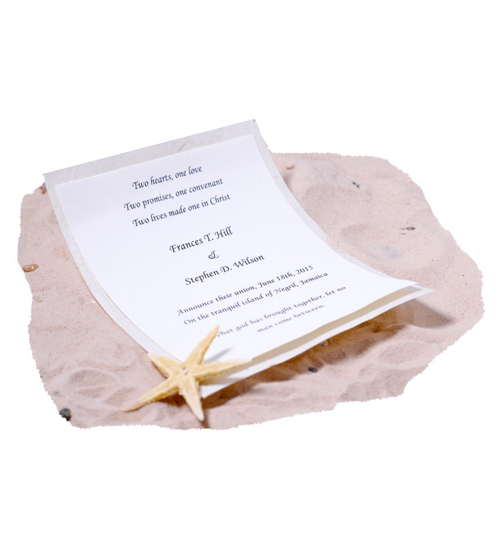 For an extra touch, have the couple's names and event date personalized on the bottle.